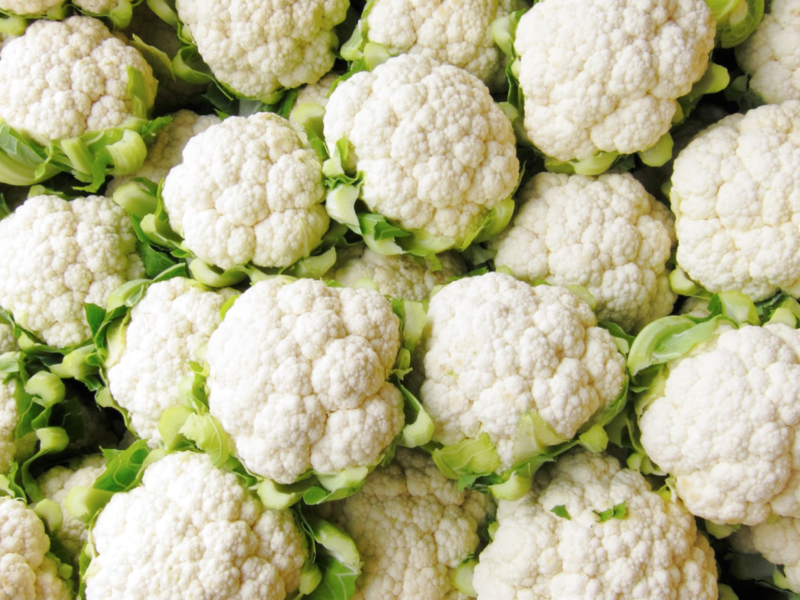 Chop a head of cauliflower into bite-sized pieces, and add any other veggies you particularly like roasted. We’ve done it with cauliflower, broccoli, and red peppers, with cauliflower and onion, with cauliflower and brussels sprouts, with cauliflower and cabbage… Just make sure you use cauliflower, because it’s DELISH. Toss with olive oil and salt, and roast at 425 for 20-30 minutes or so, flipping veggies or shaking the tray halfway through to ensure everything gets all roasty. While the veggies are roasting, make a cup of quinoa. I usually cook one cup and use half for this and freeze the other half for the next time I make this meal. Dump the roasted veggies, quinoa, a jar of prepared pasta sauce, and as much or as little cheese as you’d like into a big bowl (I generally use a mix of parmesan and mozerella, and I’m terrible at measuring stuff, but it’s usually about 1/2 C of each), mix, and put it all in a casserole dish. Bake at 350 for 30 minutes or so. Serve with salad and fresh-baked bread for maximum yumminess factor. I’ve also recently made this a more Mexi-Themed meal by adding seasoned black beans (I made them from scratch and used cumin and chili powder for seasoning) and toasted frozen corn (just toast it in a big dry pan on medium-high heat for a few minutes to get it a bit blackened and super sweet/carmelized), subbing cheddar cheese for the parm and moz, and subbing a bit of salsa for the pasta sauce. I’m planning one with chickpeas and some Indian spices, too, and I’ll edit this post when I do it. If you make this, let me know, particularly if you change anything up in the recipe, because roasted veggies are pretty much our favorite thing ever, and more recipes using them are always welcome!